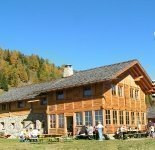 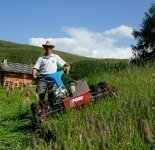 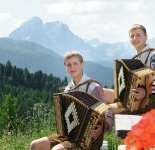 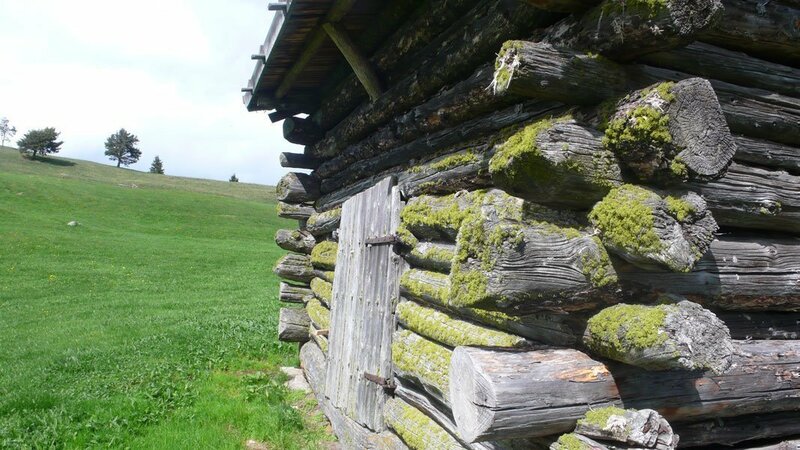 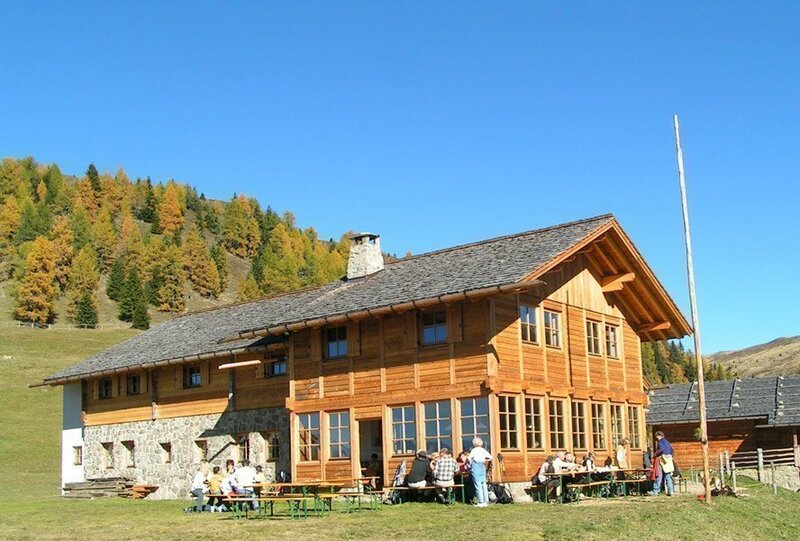 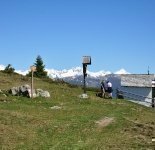 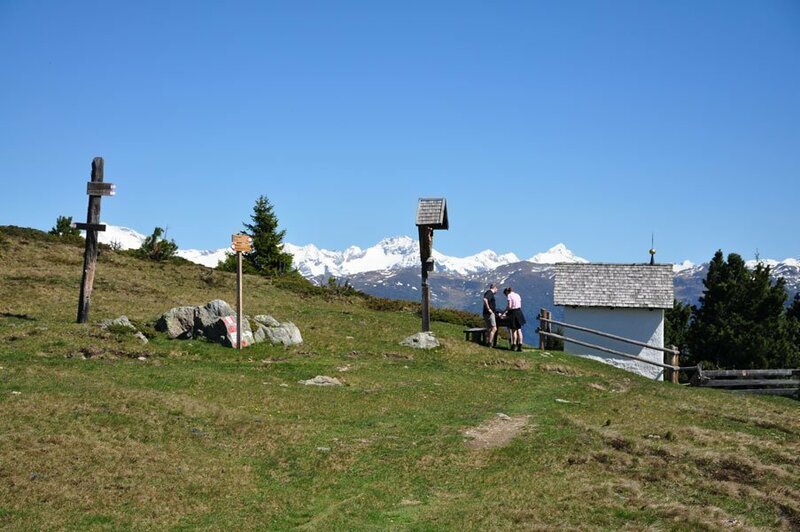 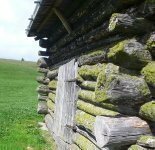 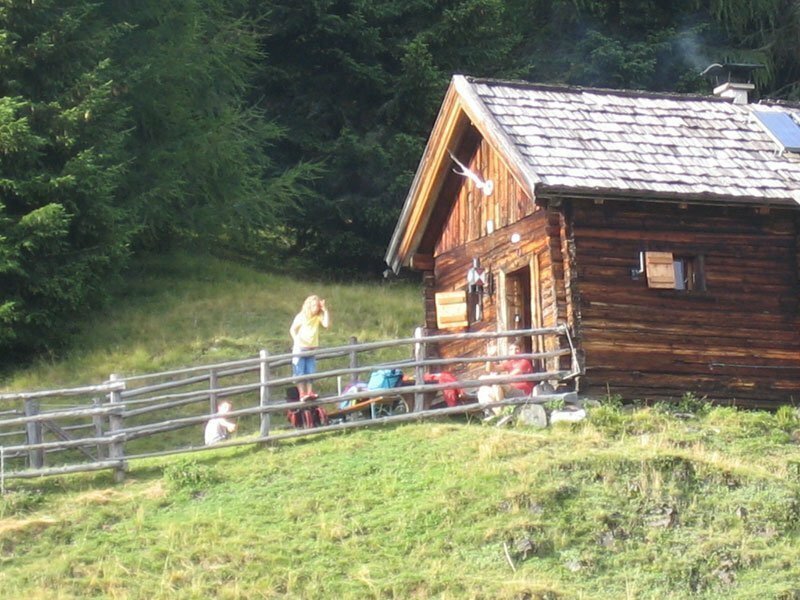 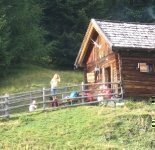 You are heartily welcomed to visit our beautifully situated alpine hut Kreuzwiesen Alm on the pastures of Lüsner Alm- either for a hike starting straight from the farm or even starting from the parking space Schwaiger Böden 4km away. 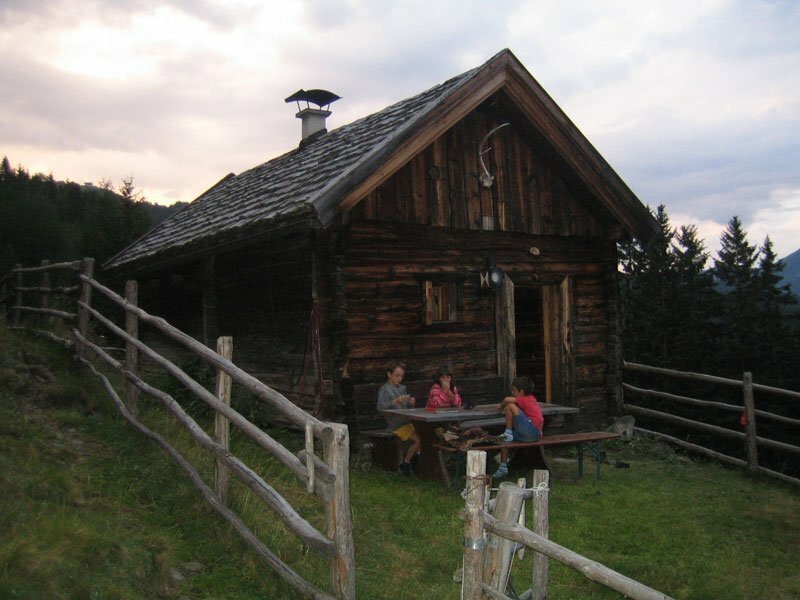 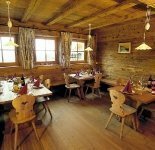 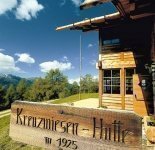 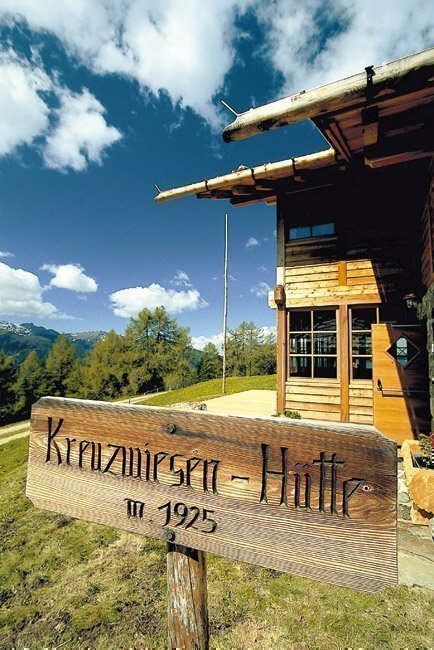 The alpine hut Kreuzwiese is the oldest in the area and has been run as a business since 1933, and is still carried on as such by us. 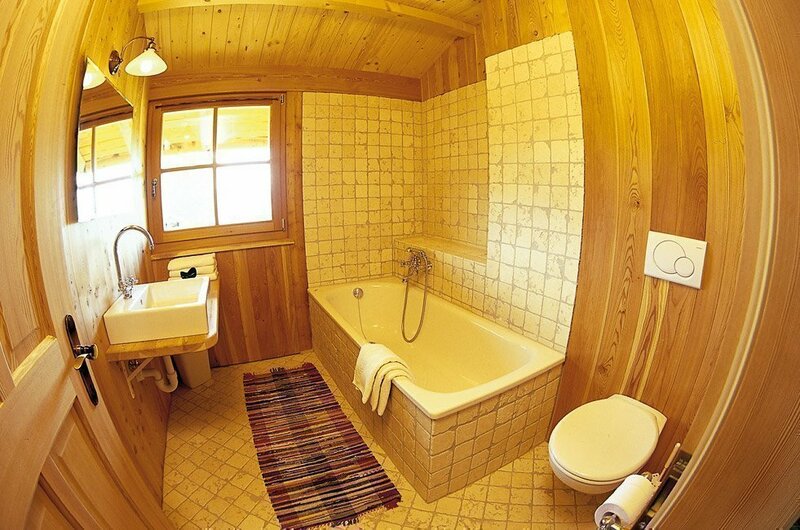 Since 2006 a renovation has given it a new splendor without losing the old charm. 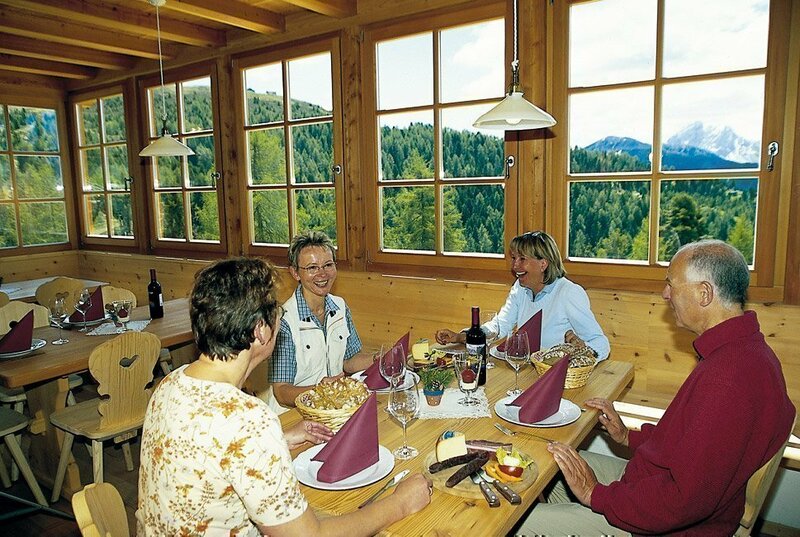 We happily indulge our farm guests, especially at our alpine cottage, with hearty dishes of traditional cuisine, apple strudel and Kaiserschmarrn (sugared pancake with raisins) or other specialties from the kitchen and pantry. 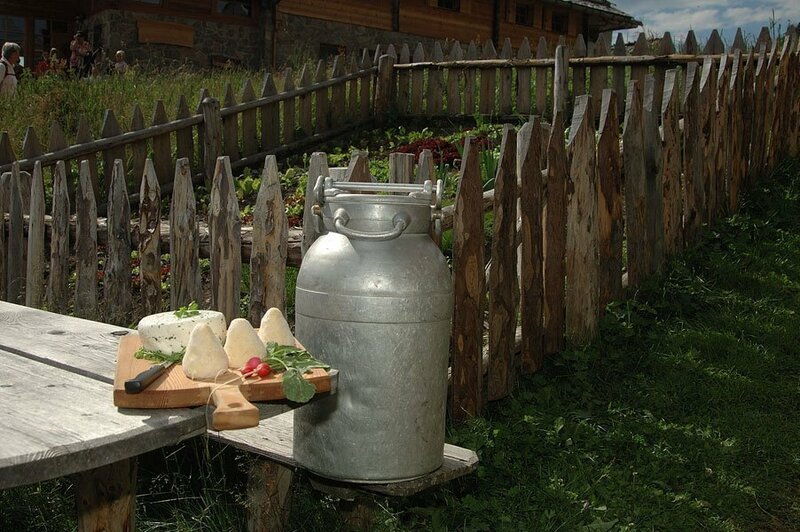 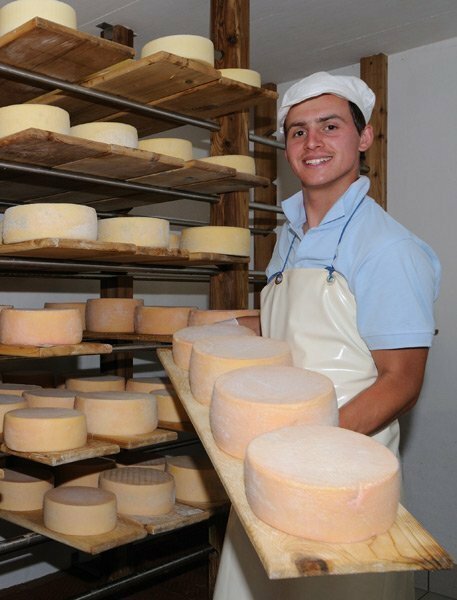 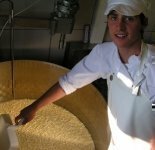 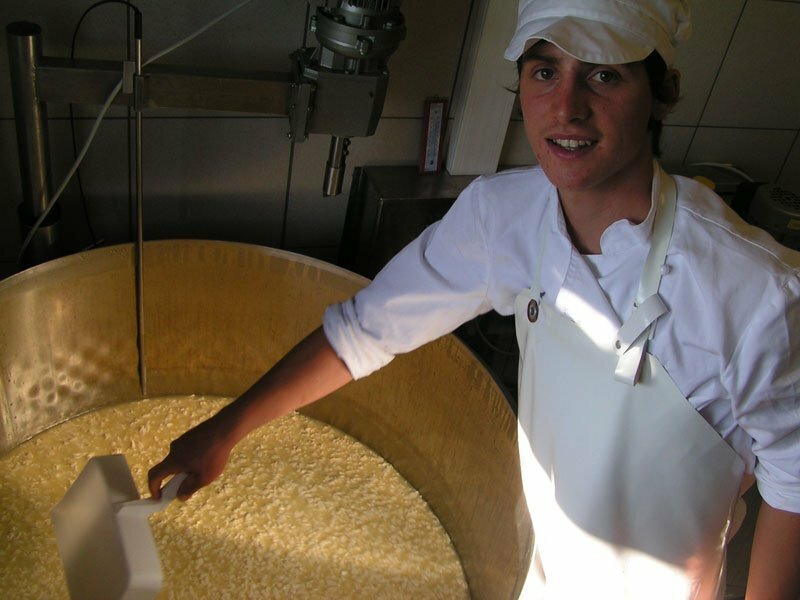 Since basic products serve as the goods from our own farm at all times, especially the different sorts of Alpine cheese which are skillfully made by young farmers. 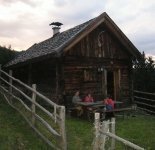 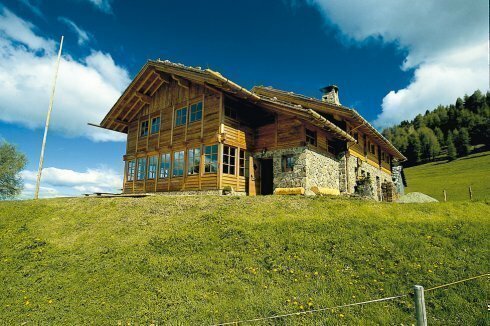 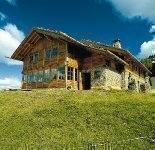 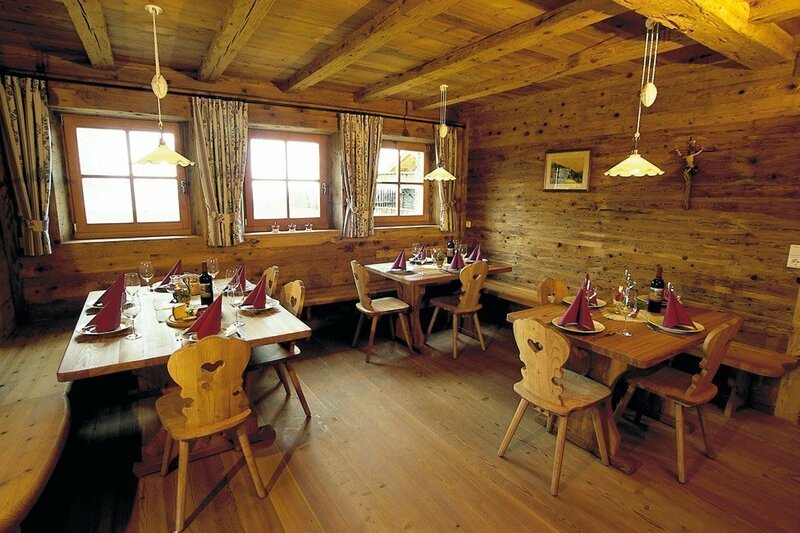 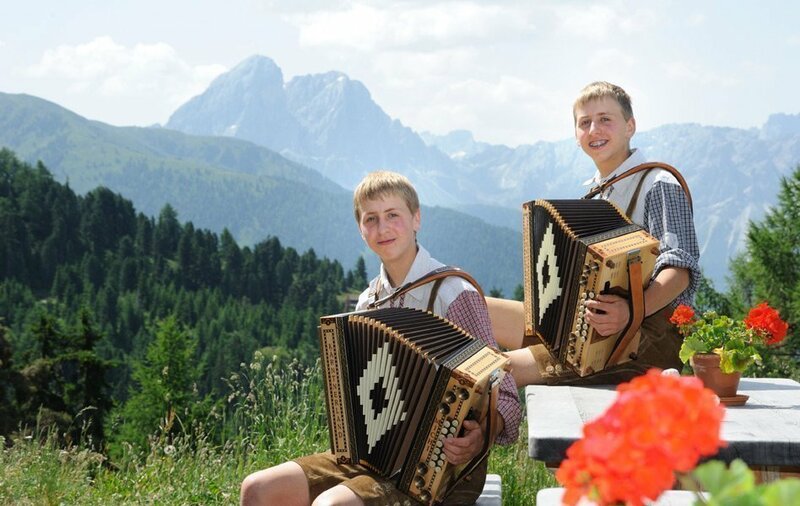 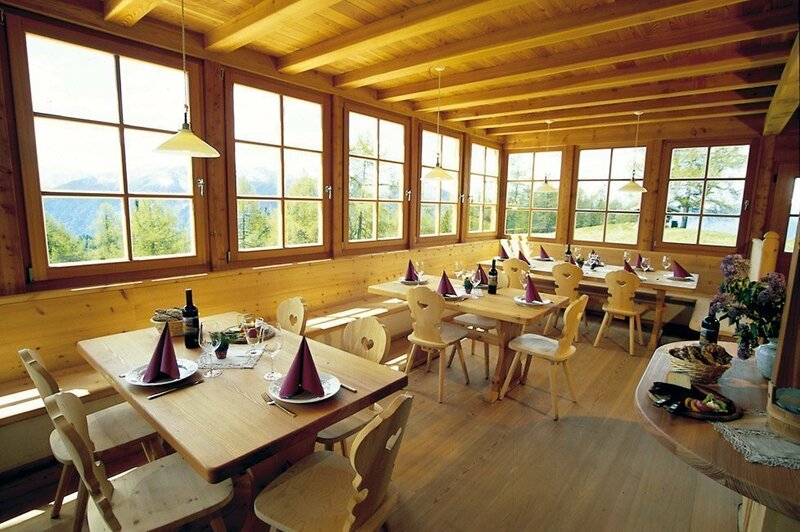 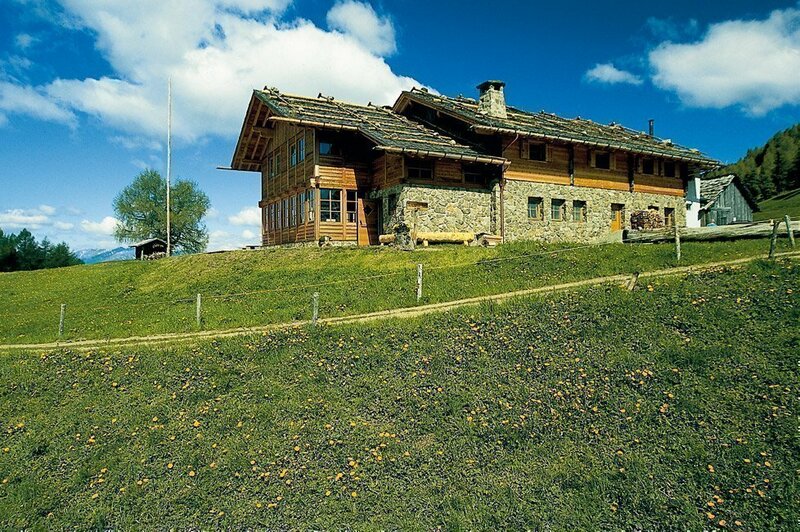 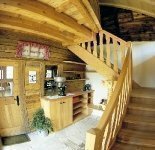 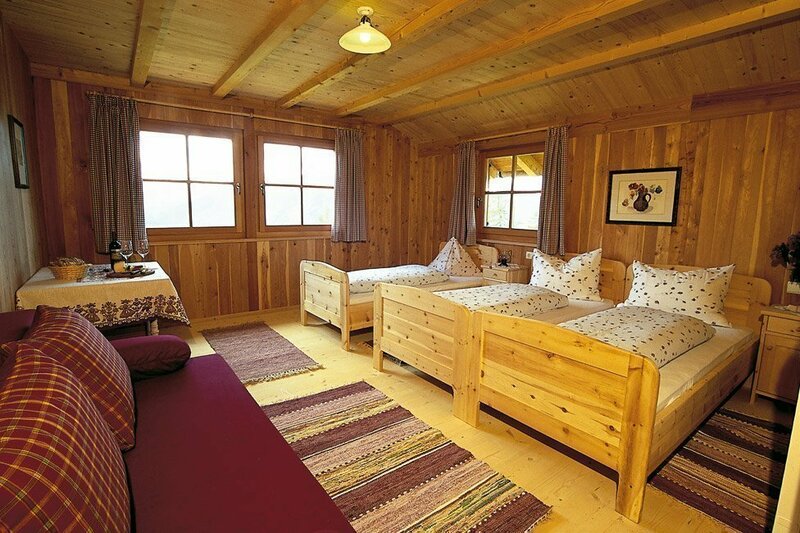 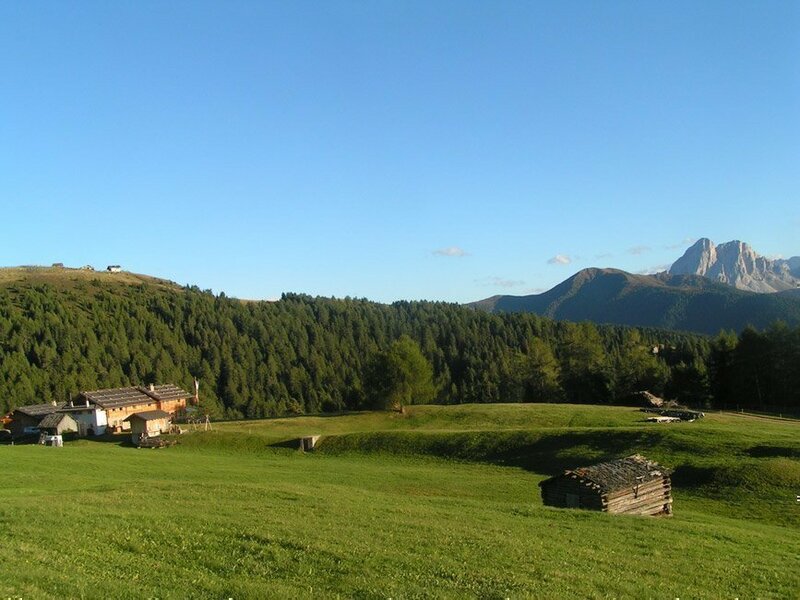 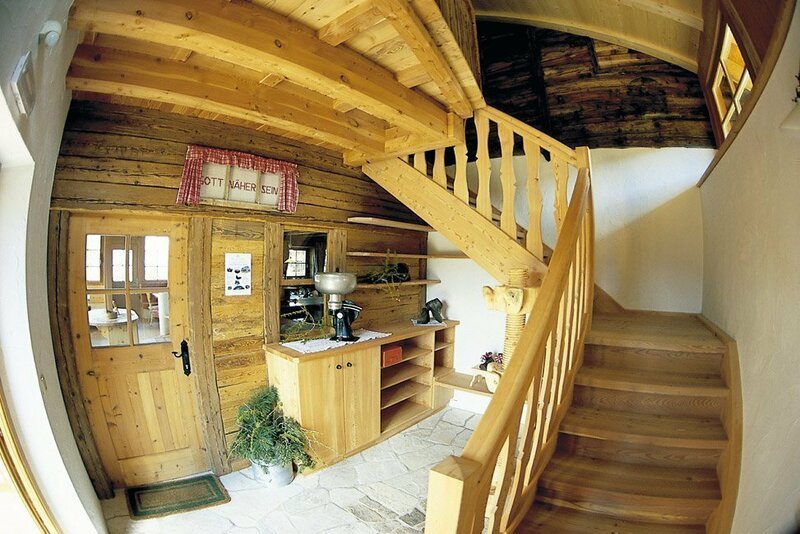 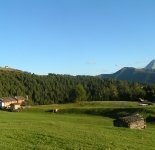 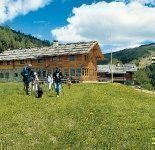 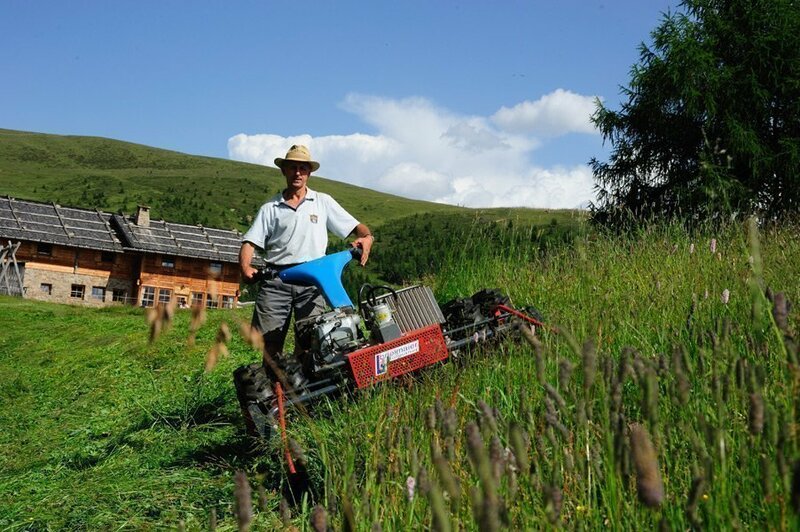 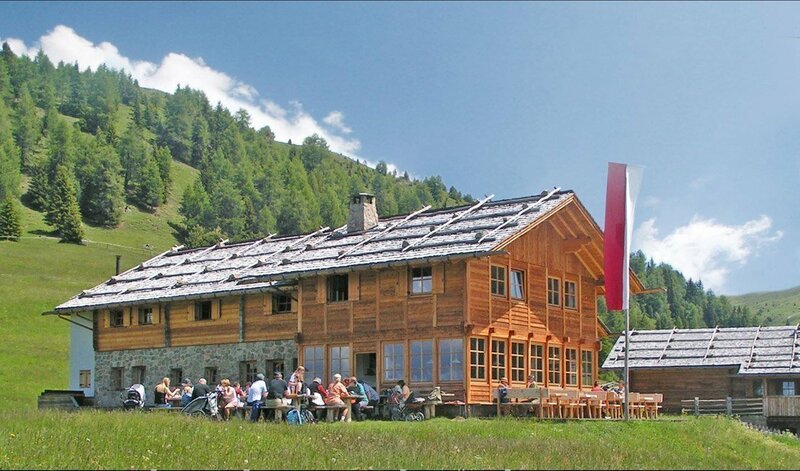 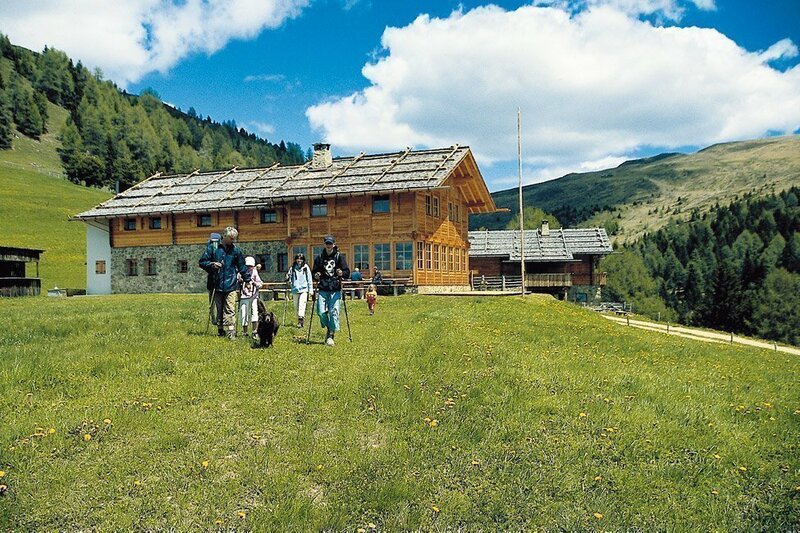 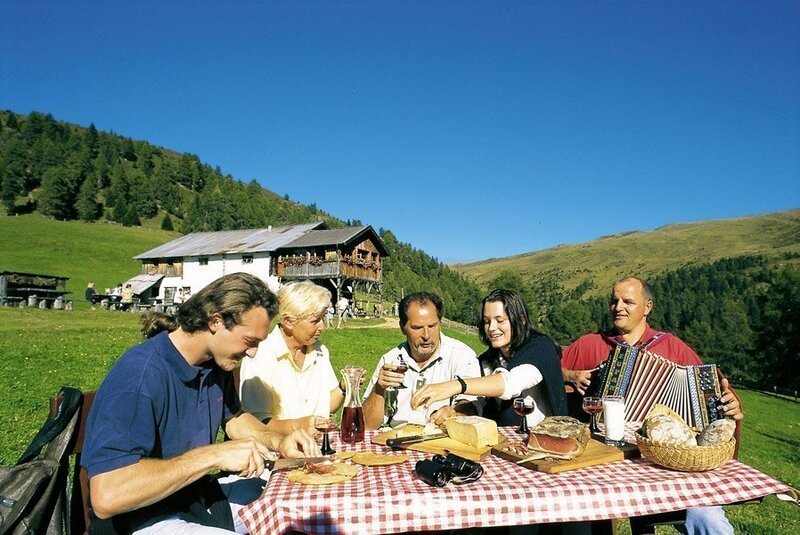 Enjoy your South Tyrolean vacation on the farm with one or more nights at the refuge. 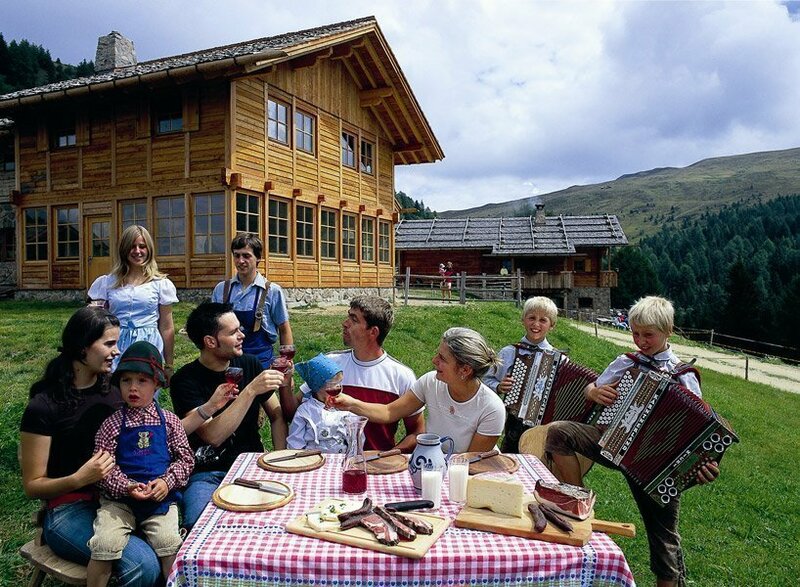 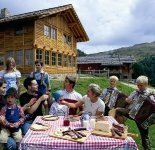 A very unique experience is feeling the Alpine spirit with loved ones in a cozy Alpine sauna.